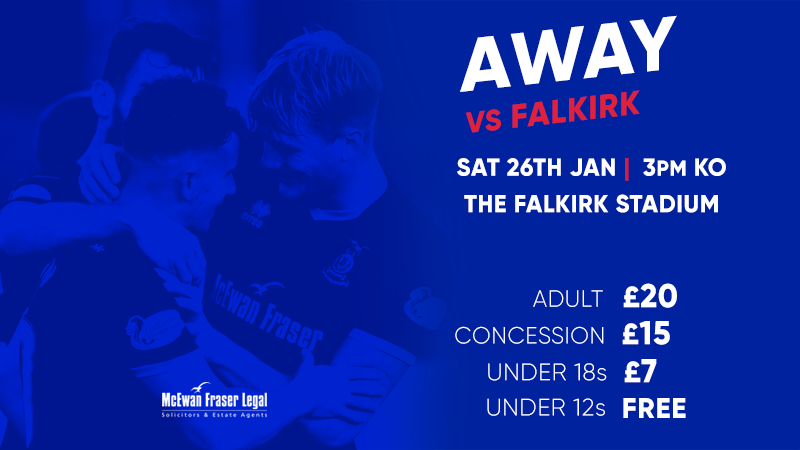 Caley Thistle travel to Falkirk this weekend as they look to secure back-to-back league wins and build on the momentum of beating East Kilbride 4-0 last weekend. Supporters that wish to get their tickets in advance for this fixture can purchase their tickets from the ICTFC Club Shop. 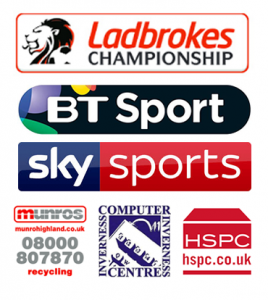 Tickets can also be purchased on the day of the match from the Falkirk Stadium.